Busy weekend as always. On Saturday I headed over to Bracknell to attend Master Oliver's pre grading training session. Many were in attendance and I had the pleasure of teaching the 1st Dans who are grading this time. The English Championships was a very successful event at the new venue in Worcester. 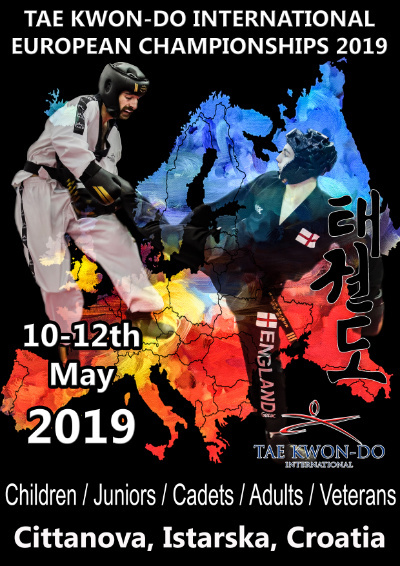 Great to see so many competitors and other ITF styles competiting. One group came over from Hereford, which is lead by Mr Luke Hall. Who himself competed in the Men's black belt Welterweight division. 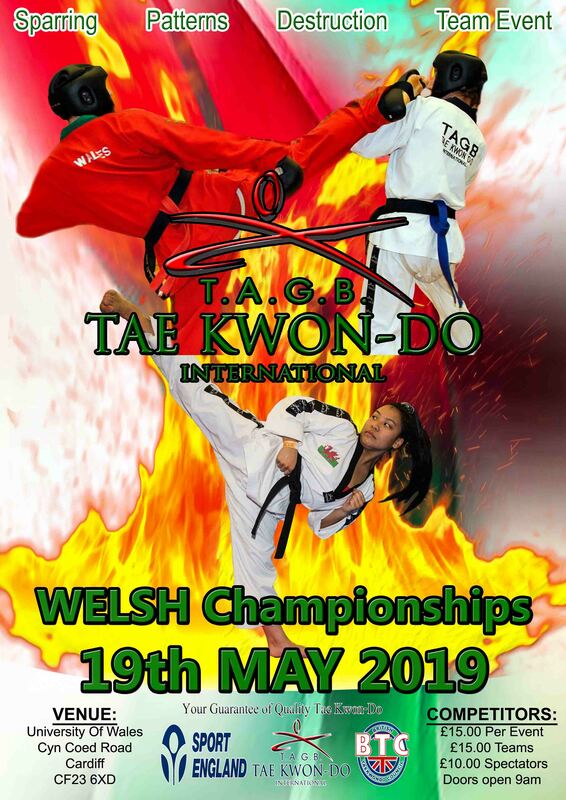 There were some great performances on the day and like always the junior black belt division's were looking really good. I sat in the corner for England Ladies captain Tamsen Oatey who successfully defend her Lightweight English title after having sometime off with injuries, She was looking really sharp. The mens division's - flyweight was won by Wales Captain, Carl Betty who I thought looked really good. Lightweight was won by myself and was probably my last English championship as a fighter, which I have won 15 times. Welterweight was won by Scotland's Greg Dunlop, great fighting and one to watch out for. Middleweight was won by Scottish Captain James Watson who is very strong fighter, he fought Jackson White in the final. Lightheavyweight was won by John Cregg from the Welsh Team, he fought England's James McGinn in the final. Great to see us Captain's leading by example! The 1st competition of the year is now done. All National teams will meet this weekend and train hard before heading to Davos for European Championships.